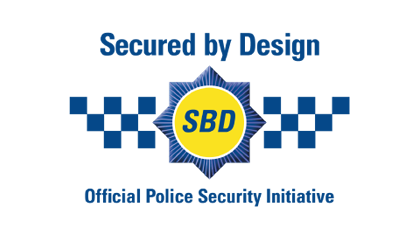 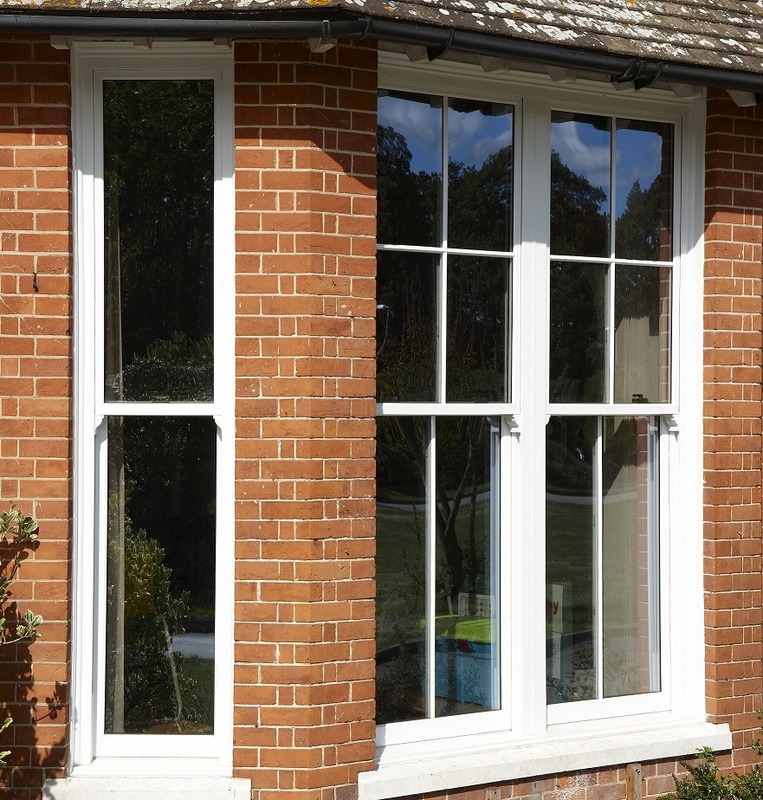 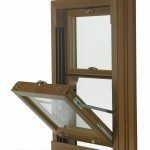 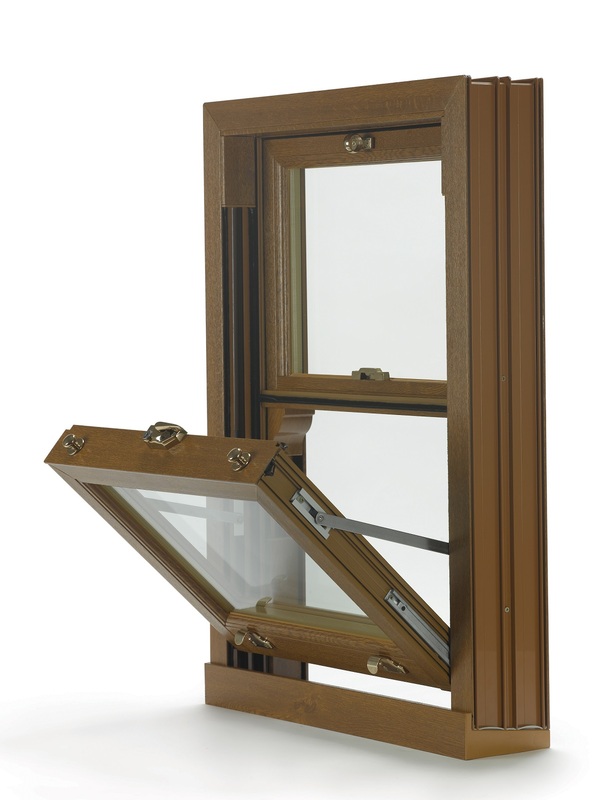 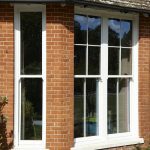 Vertically sliding windows are designed to incorporate all of the desirable traditional features of a timber box sash window, with all of the additional benefits and conveniences of modern uPVC. 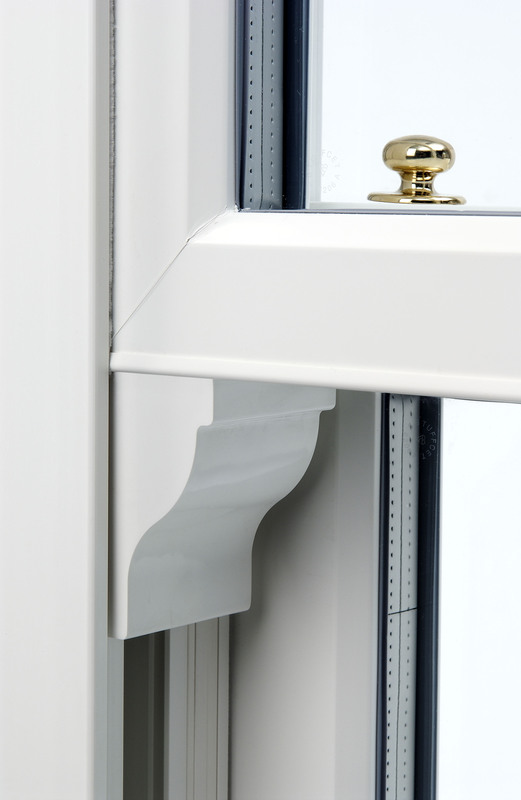 Optional tilt open facility to both sashes for ease of cleaning. 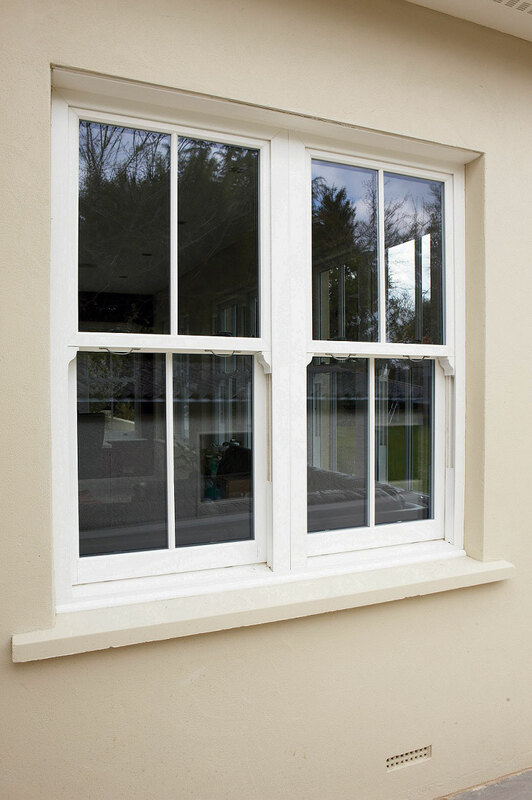 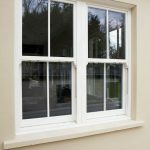 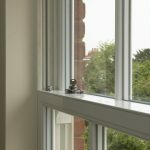 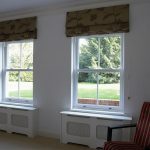 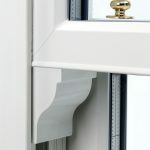 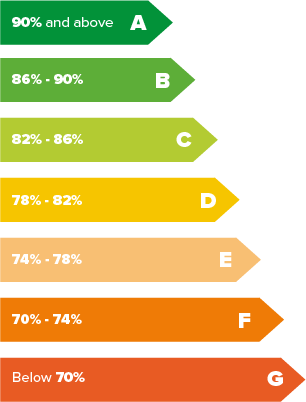 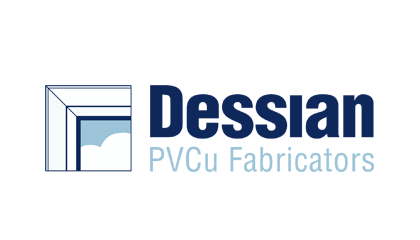 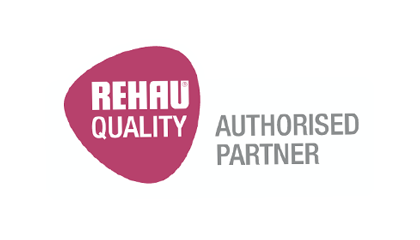 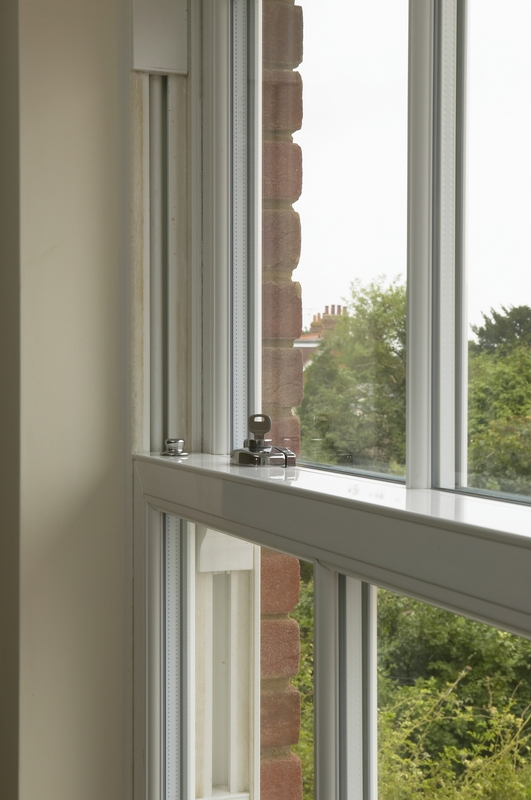 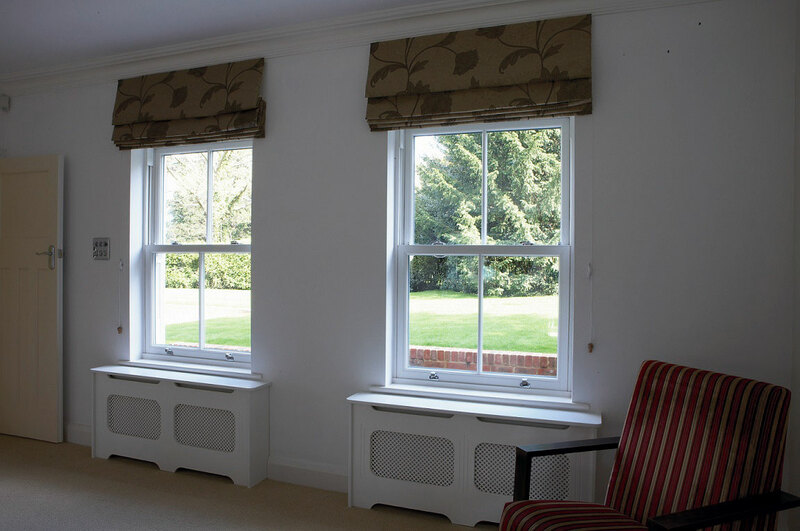 Vertical Sliders are extremely popular for replicating the character of traditional sash windows, but with all the advantages of modern uPVC windows.